Digitally printed pages continue to grow at a rate that exceeds the decline in litho and will continue to do so for many years. 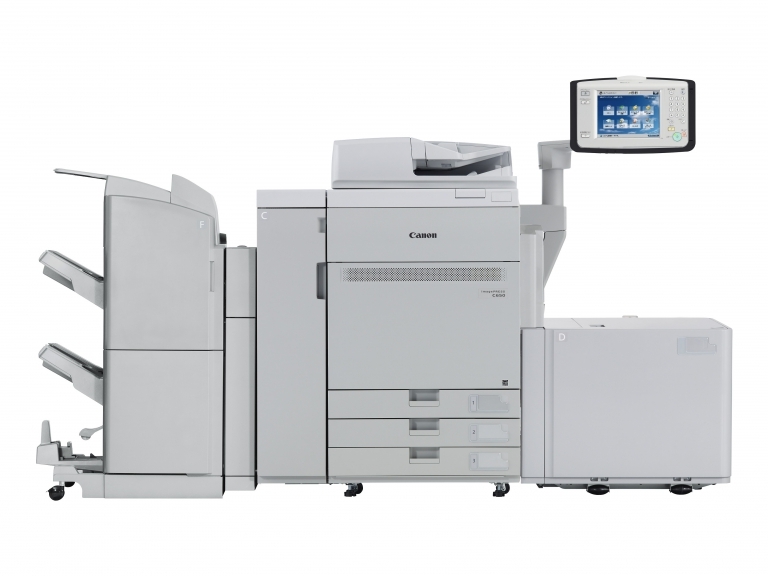 Print buyers need their print service provider to have on demand capability, responding to their fast-changing communication requirements. 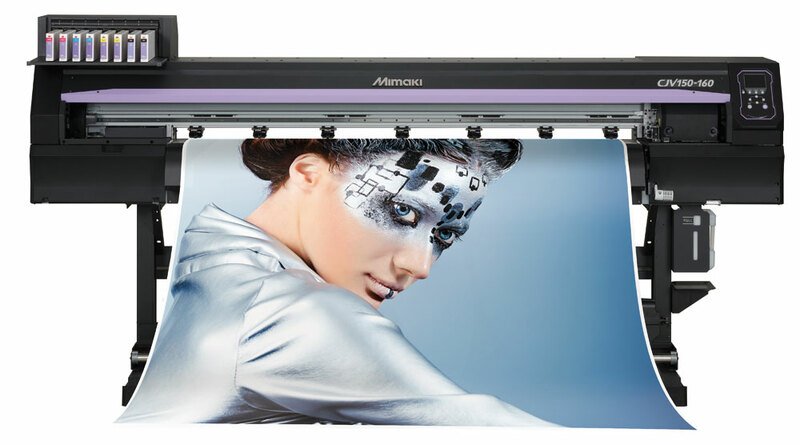 The opportunities for commercial printers to be part of this exciting revival are enormous and having the right equipment is critical. 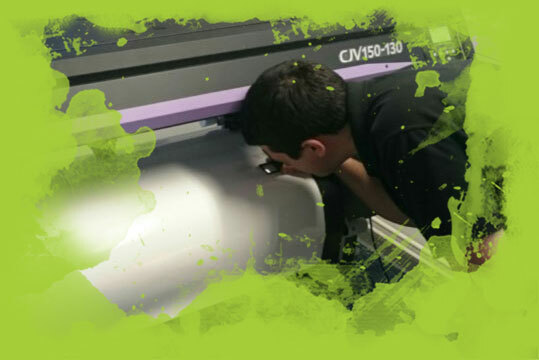 Production Print Direct has years of experience servicing the needs of the print industry and can help you choose the right equipment for now and the future. Software enables your digital investment to be utilised to the maximum possible use giving you a quicker and more profitable Return On Investment. 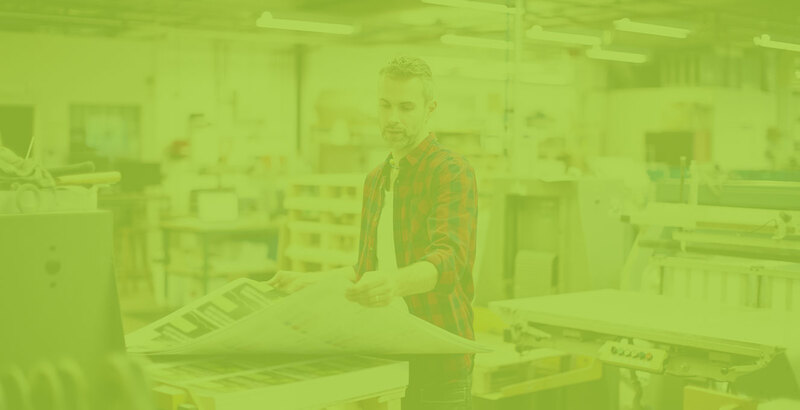 Supplied free with any new or refurbished cut sheet press, PPD Prepress gives you powerful imposition, numbering, barcoding and variable data printing that's easy to use on both Mac and PC. 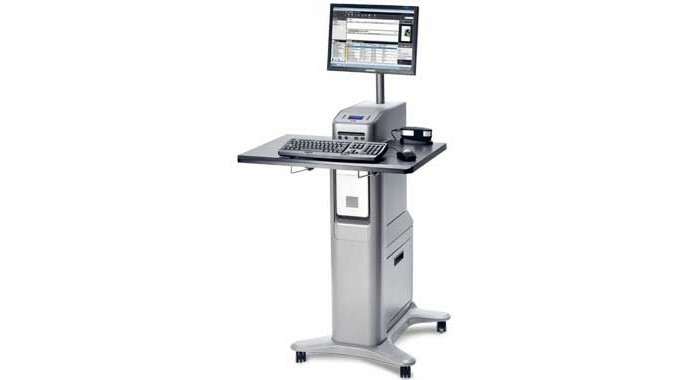 Do you operate a Konica Minolta digital press or a badged version by Ikon, Develop or Oce? Is there plenty of life in your investment, but click charge increases are reducing your margins? 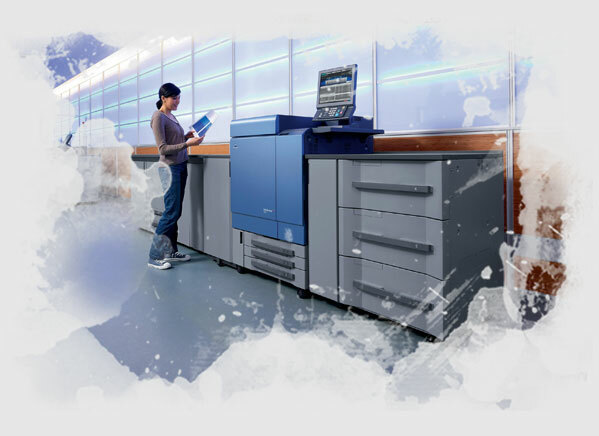 PPD Limited are your production printing partners for very high volume - mission critical document print management. 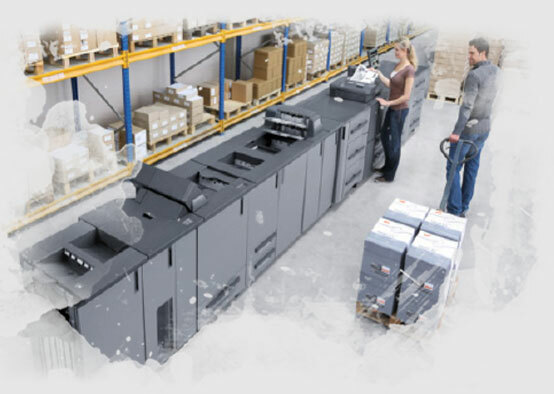 Our specialist service technicians understand your productivity requirements and our Planned Maintenance scheduling ensures your print engines are in peak condition for your busiest periods. Downtime is detailed to suit your production timescales whereby a comprehensive replacement parts kit will be fitted at manufacturer specified volumes to minimise unscheduled service calls.